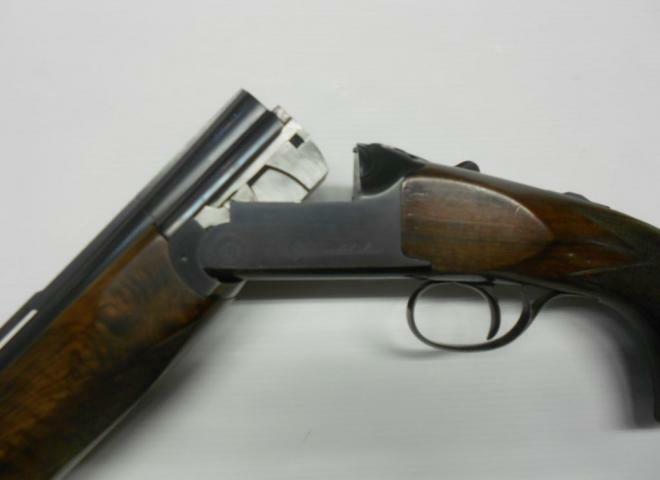 Beautiful 100 Scroll SC3, new and unfired. SC3 woodwork with 35mm/50mm drop and 4mm/8mm right hand cast. Perazzi leather covered pad.